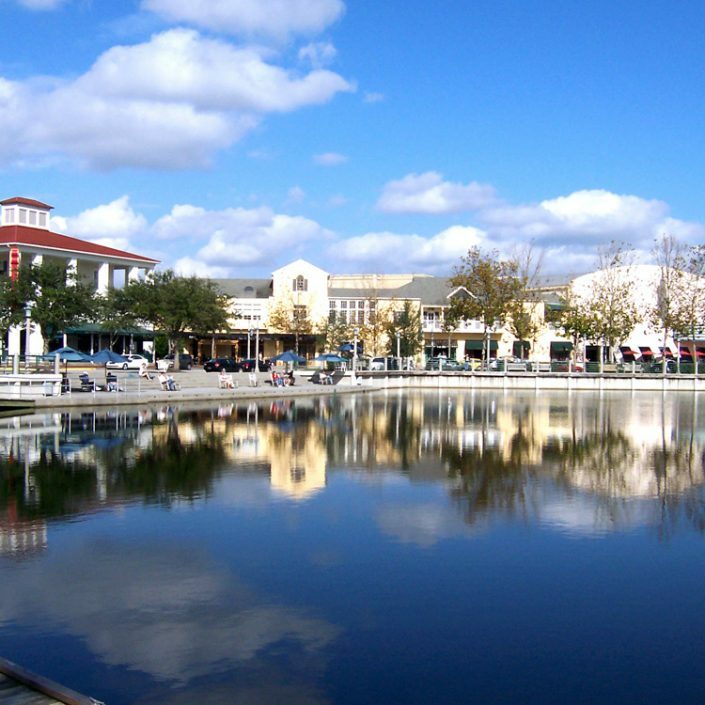 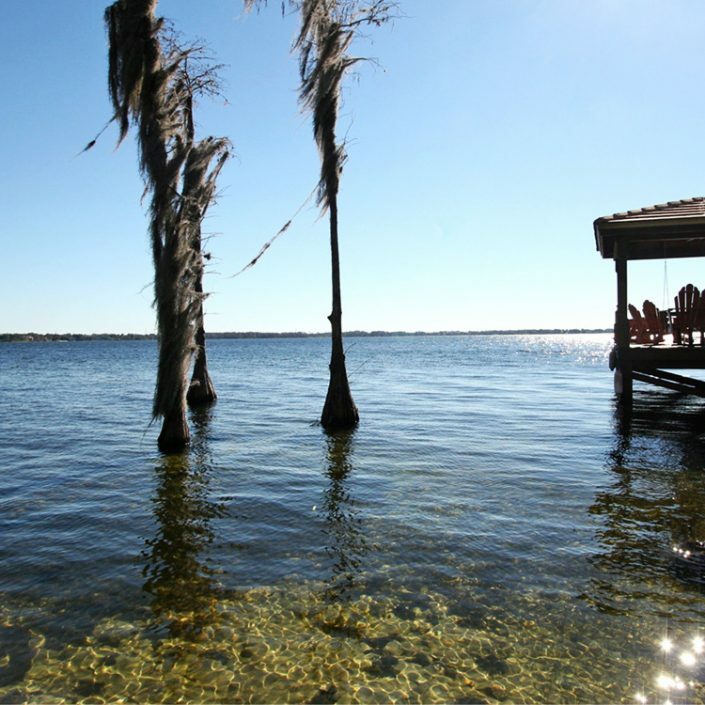 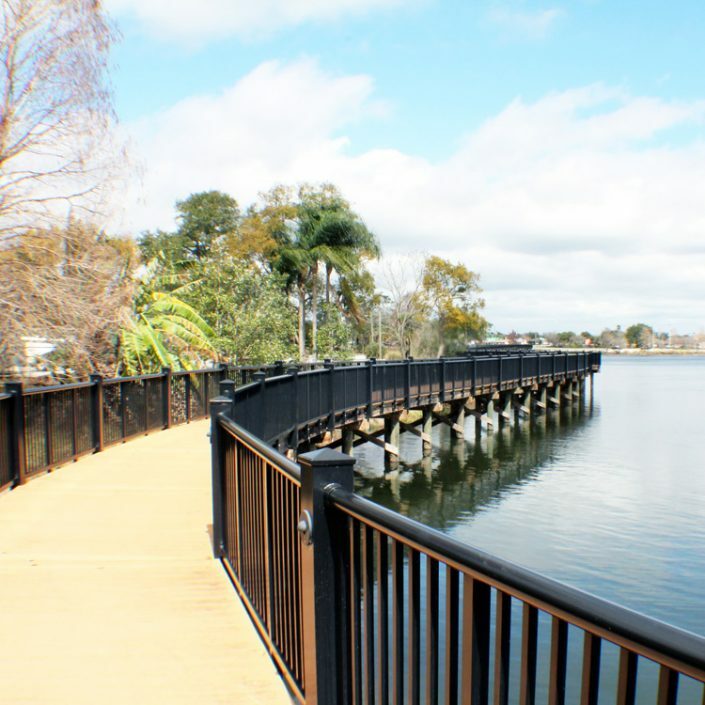 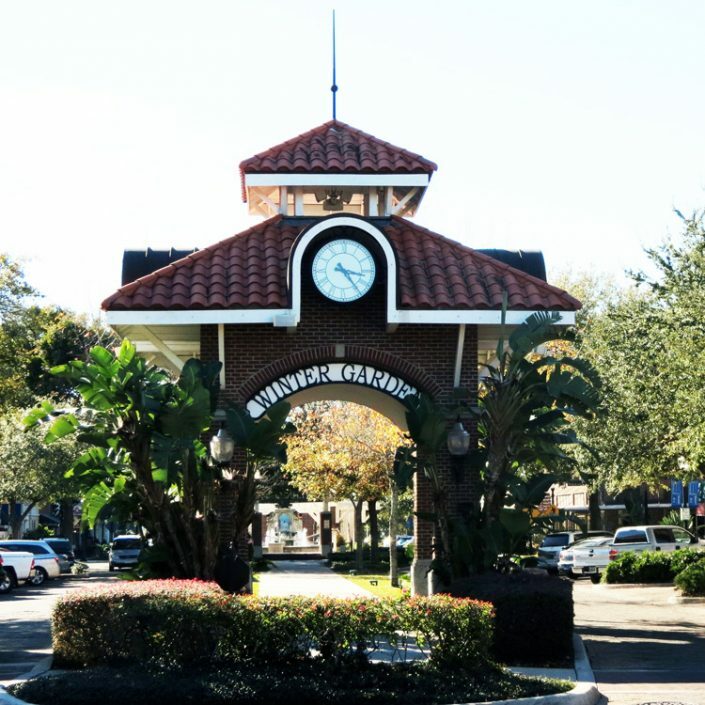 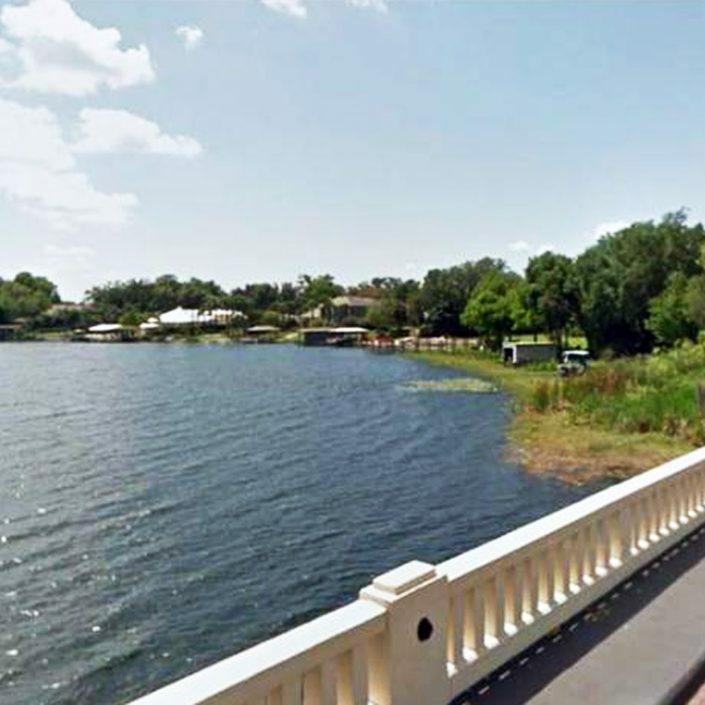 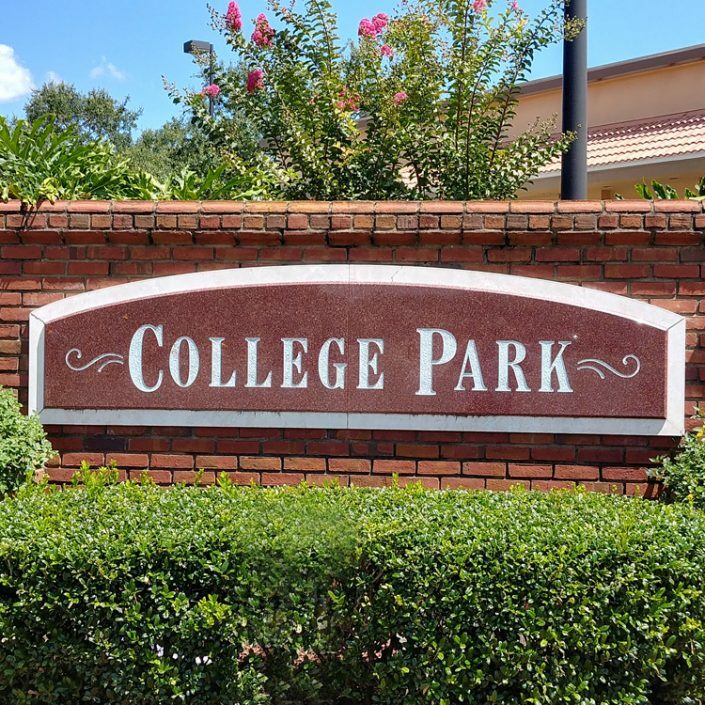 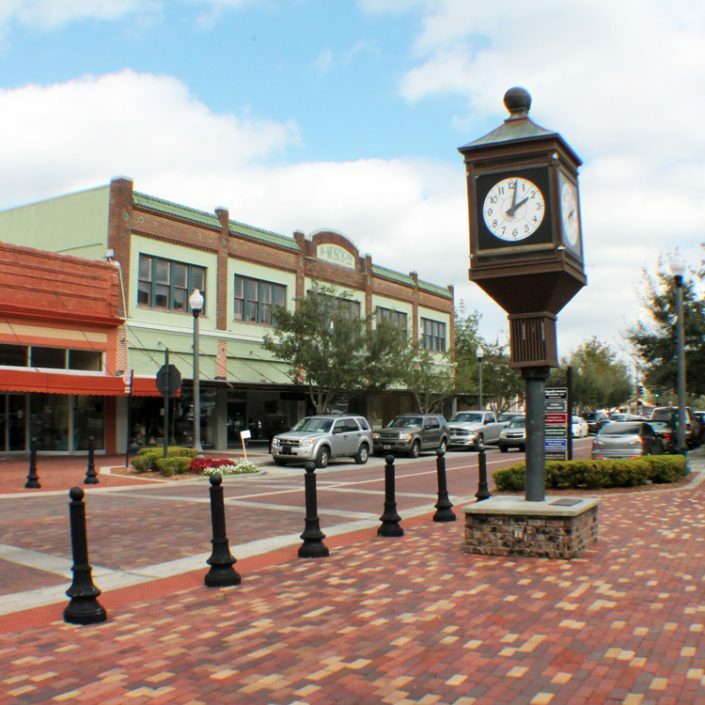 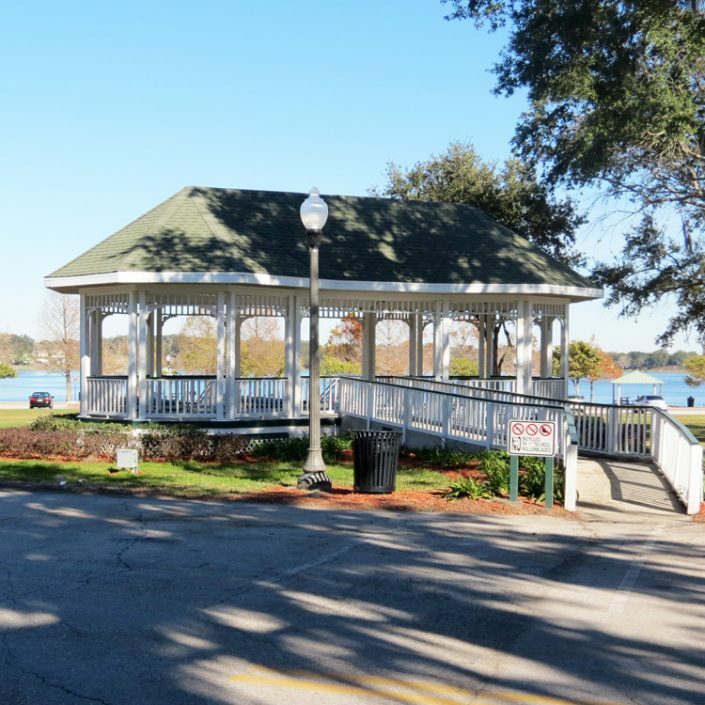 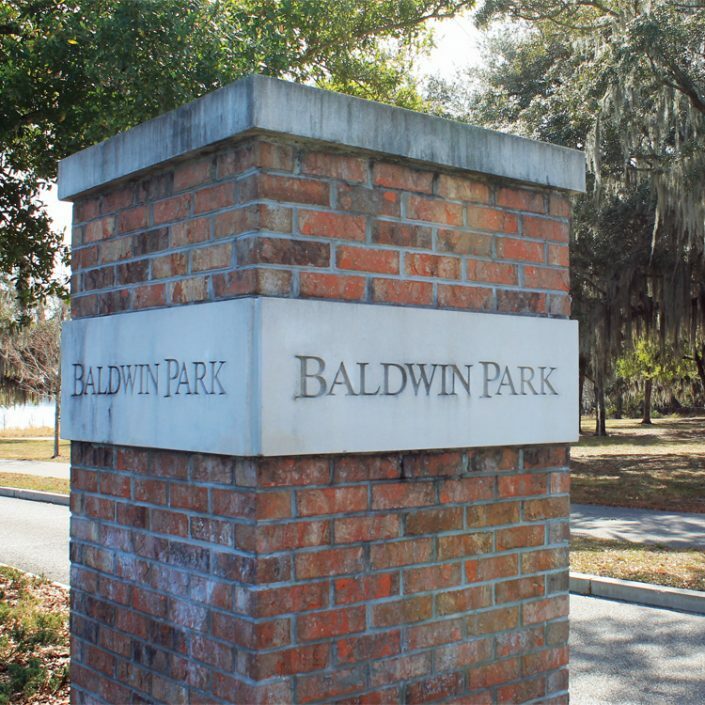 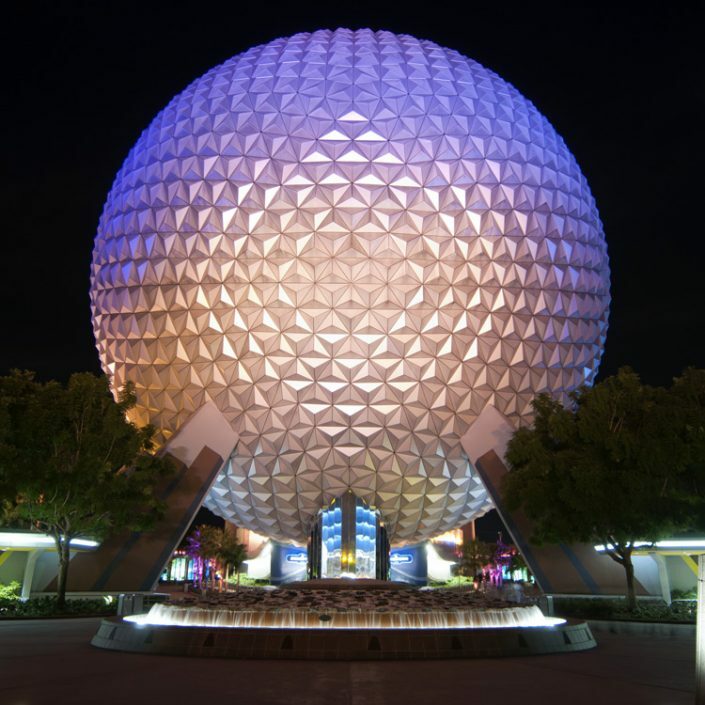 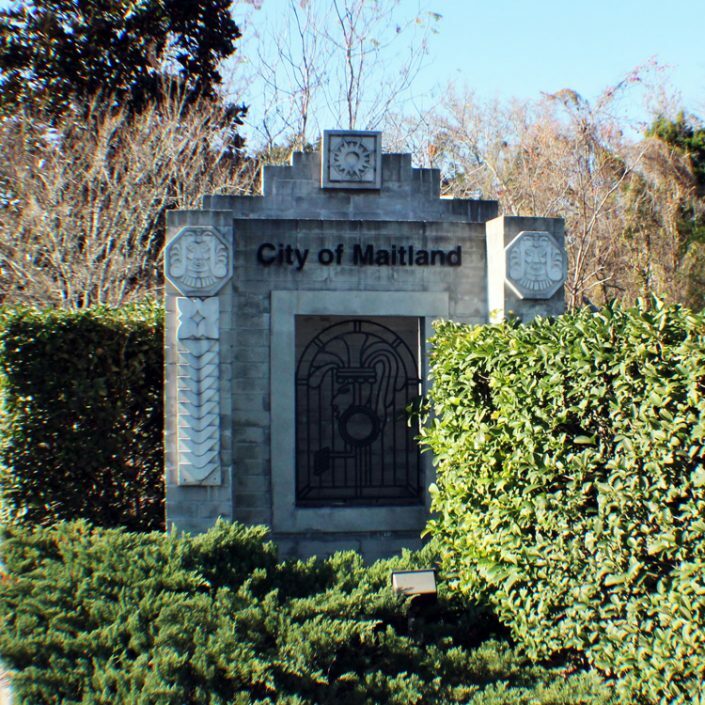 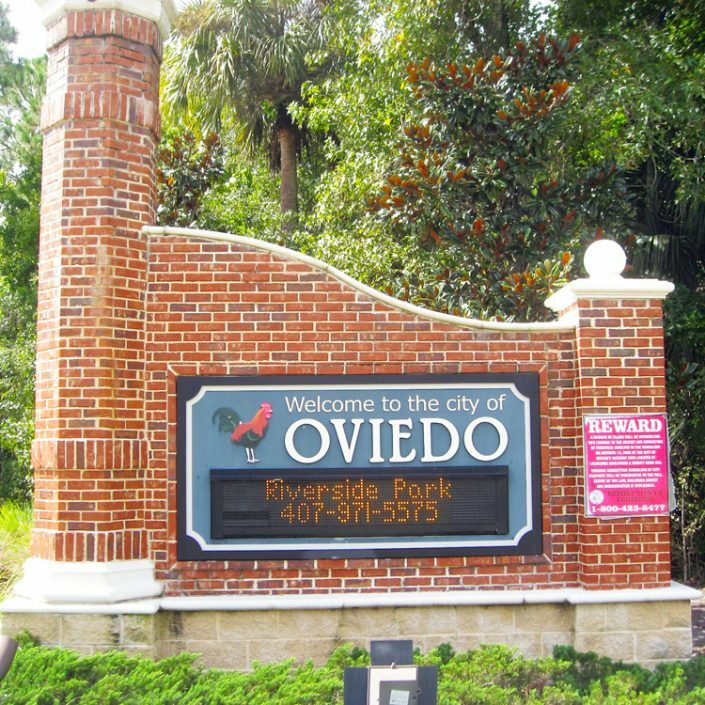 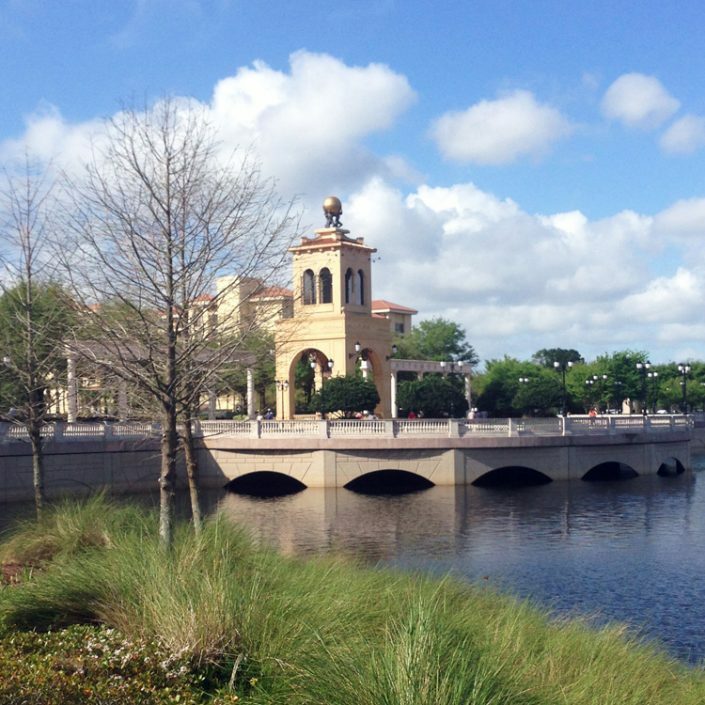 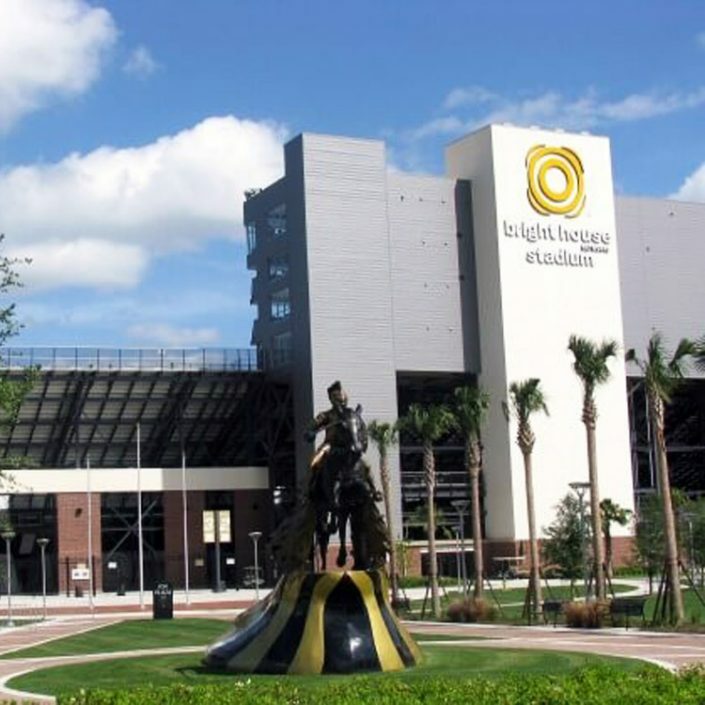 Allow us to take you on a tour of the wonderful places to call home in the Metro Orlando area. 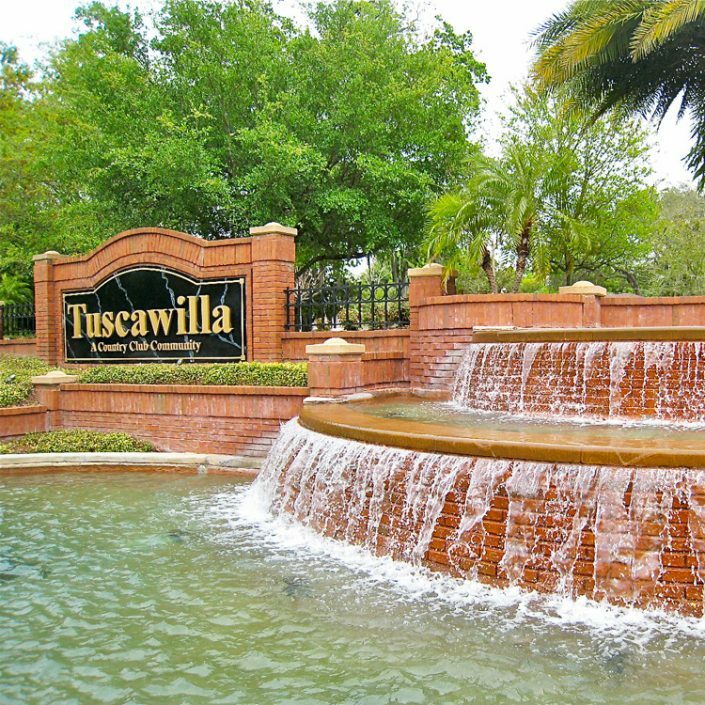 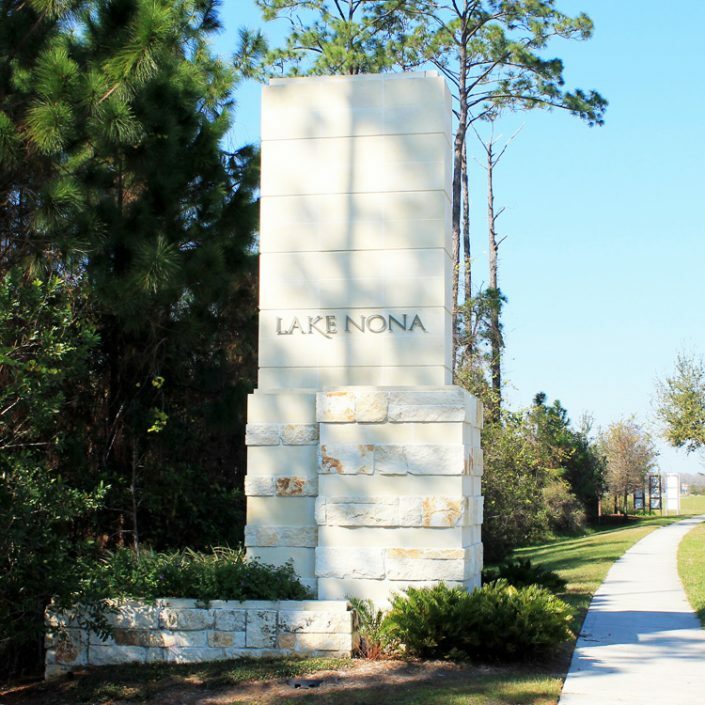 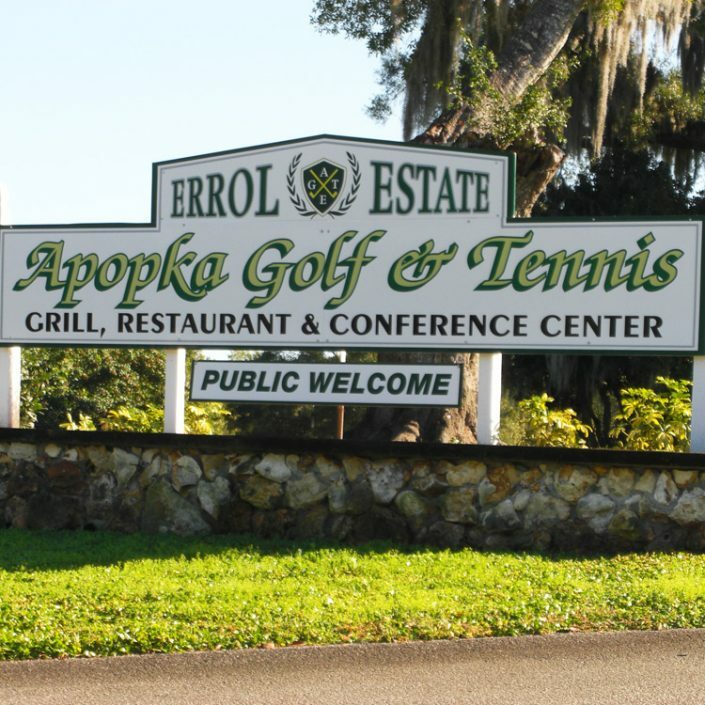 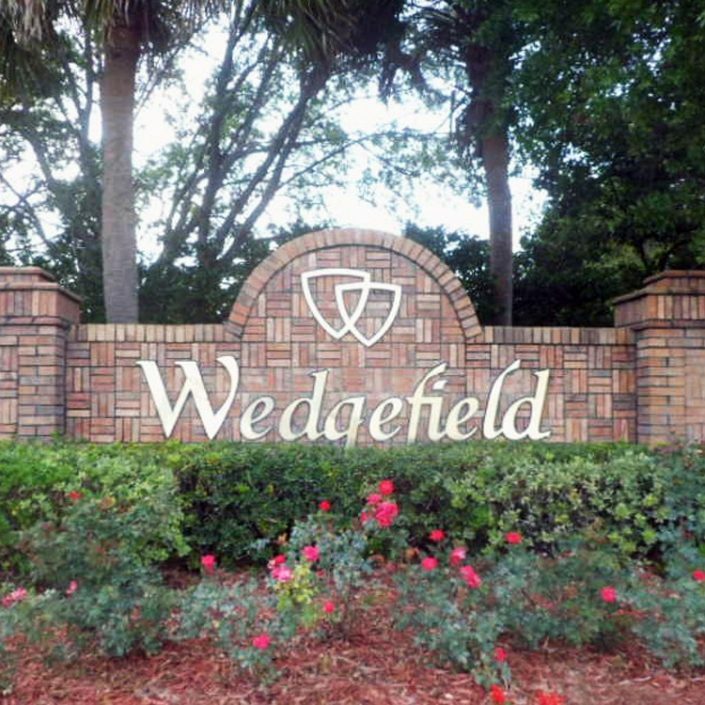 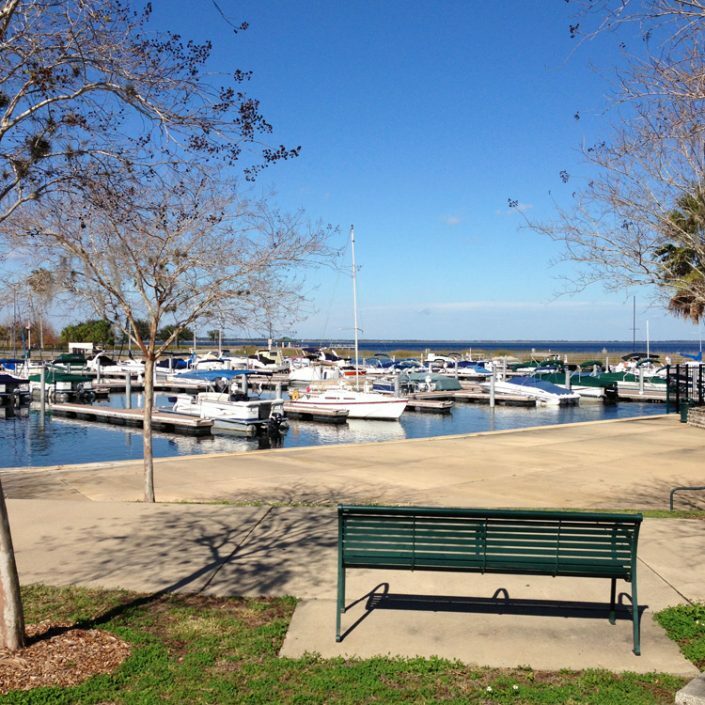 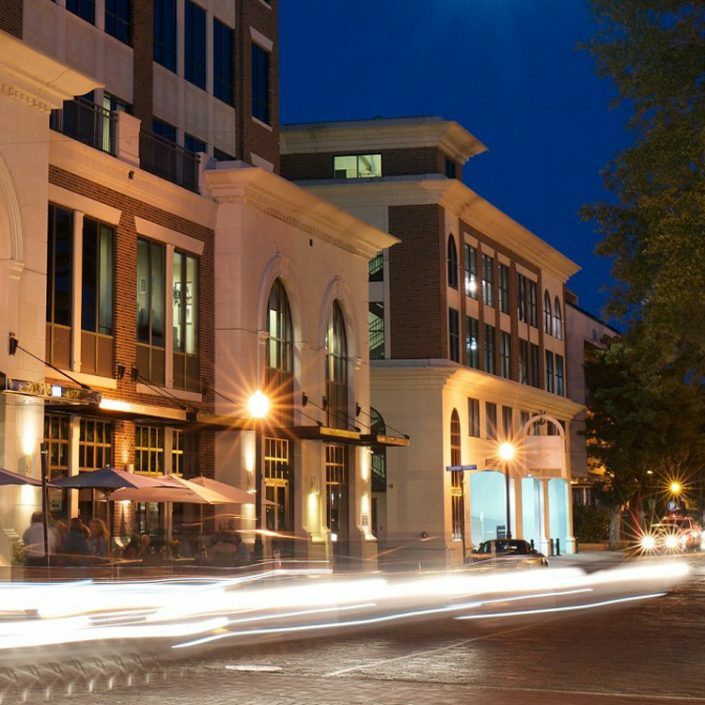 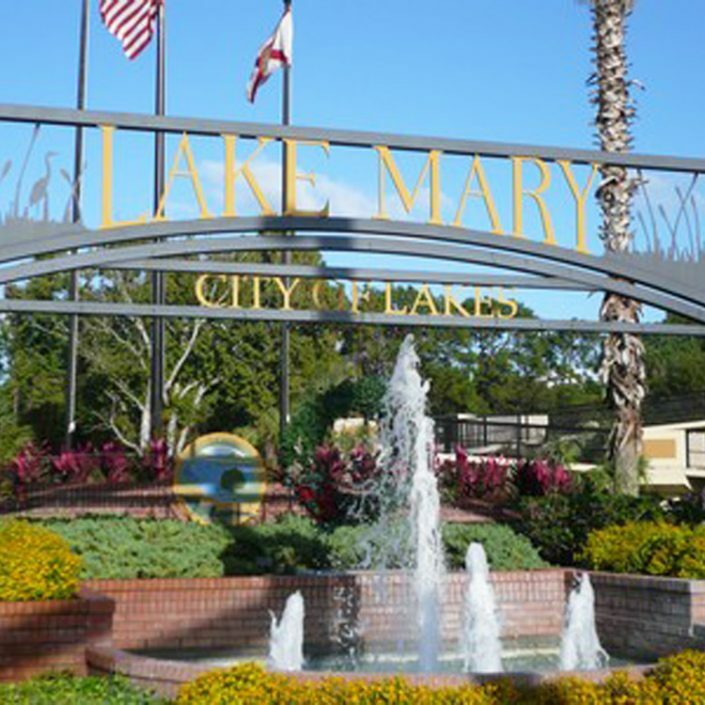 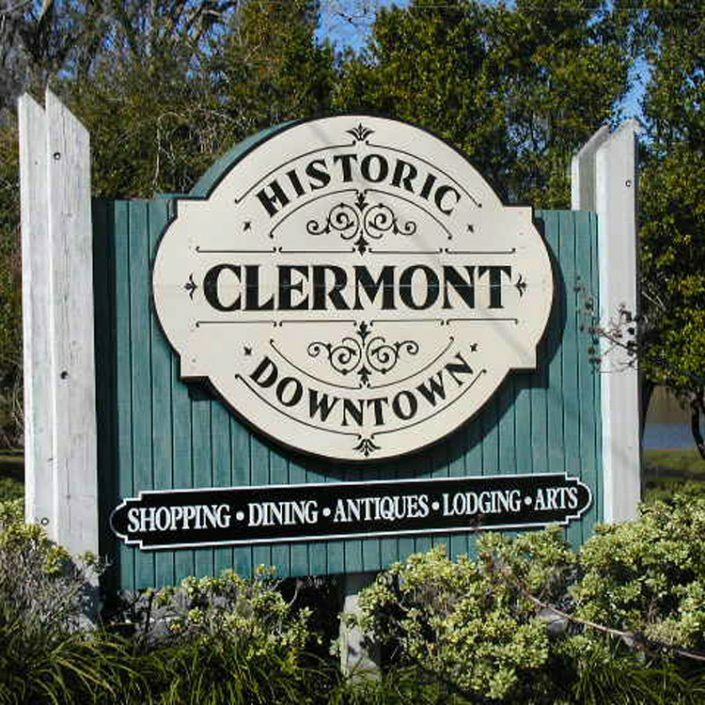 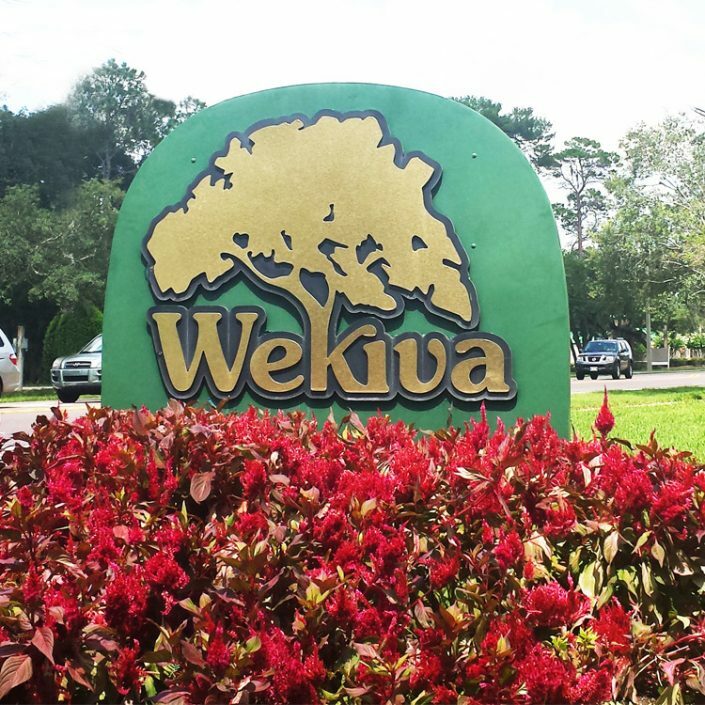 Each community has its own personality and unique Florida lifestyle amenities. 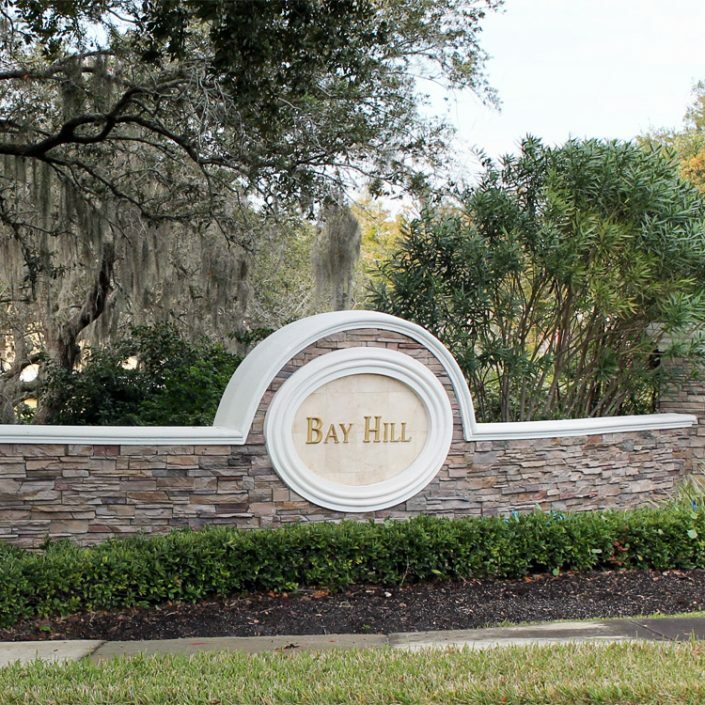 Begin your search here and let us know how we can help you along the way!